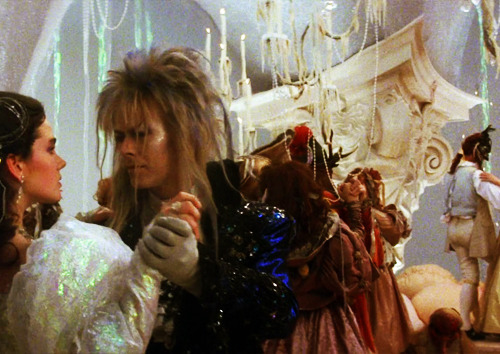 Do 你 think Jareth is hot? Do 你 have the movie? We present a disturbingly 着魔 feast to feed your absurd edible fantasies. For one night only the Goblin King presents his most ill-frequented and unpopular goblin noshery for all your delectable delicacies! a comment was made to the poll: What is your 最喜爱的 song?